Earlier this week, two members of the JES sales team traveled up to Ohio for a product demonstration and training seminar hosted by Gold Medal Products . After the first day of meeting some of Gold Medal’s staff members, mingling with the other attendees, and familiarizing themselves with the products and machines on offer at the seminar, the demonstrations officially began. 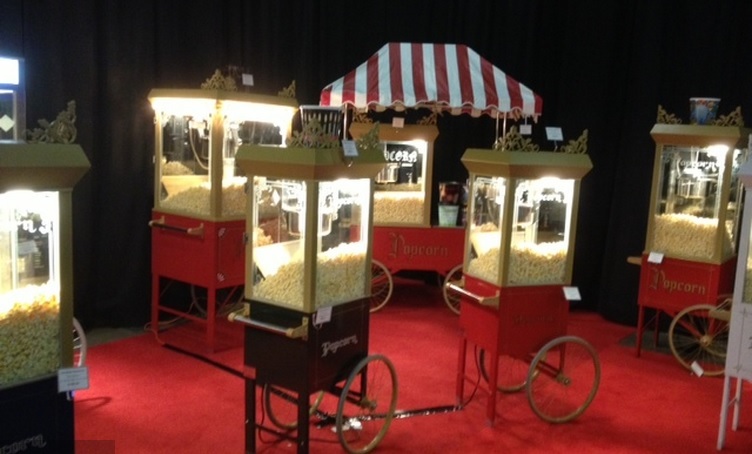 Here are some of the pictures of the action sent to us by our guys at the show. Cheers! 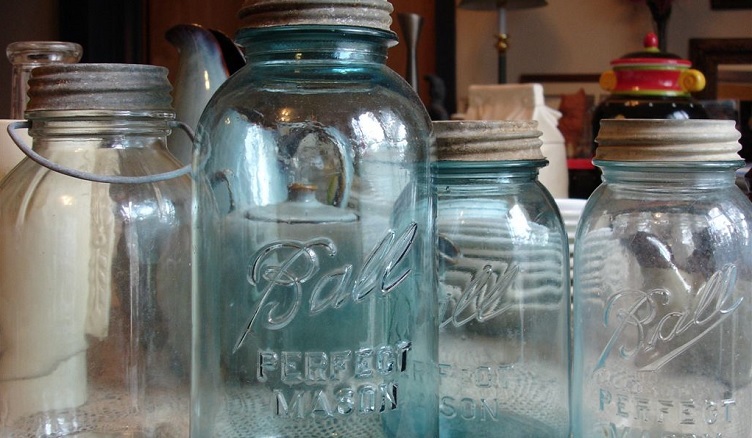 A Mason Jar Makes A Great Gift! Libbey Inc . has been a leader in glass tableware and is the second largest glass tableware manufacturer in the world. They maintain almost 2,000 stock-keeping units . They have decorative glasses for all occasions like the COUNTY FAIR drinking jar . This 16-ounce glass gives a bit of rural charm with its “mason jar” shape. 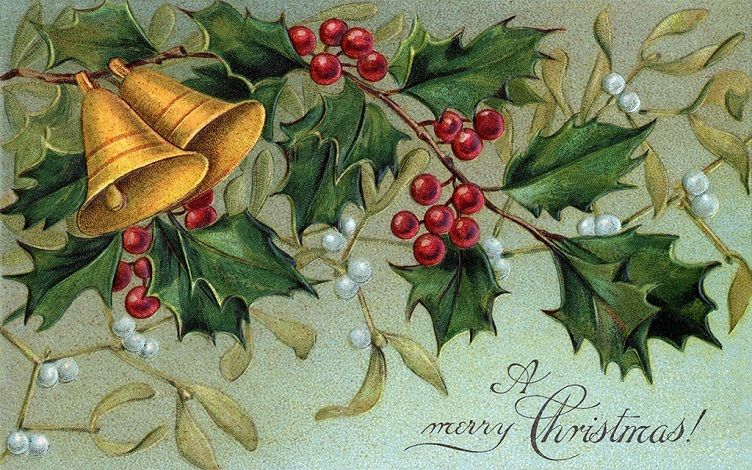 One that will make a perfect gift for the holiday season. This week, two of our team members are attending a product training session hosted by Gold Medal Products in Cincinnati, Ohio to learn how to operate a variety of the machines and devices from Gold Medal’s extensive product line. Here are some of the pictures that they’ve sent back from their first day on the trip. This Deal Has Since Expired. We hope you have a wonderful Thanksgiving week filled with family, friends, and food… lots of food! But Thanksgiving isn’t the only big day this week; Black Friday 2013 is almost here. 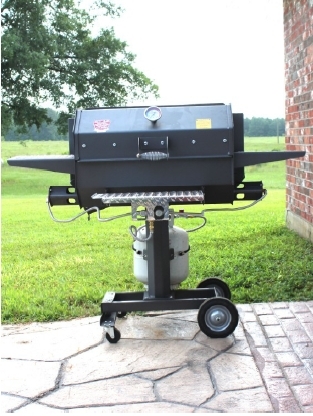 And that means big deals at JES Restaurant Equipment. If you’ve subscribed to our newsletter then you already know we’ve been rolling our coupons and saving all month long, and if you’re not – now is a perfect time to sign up! So You Want to Start Your Own Coffee Shop, Huh? 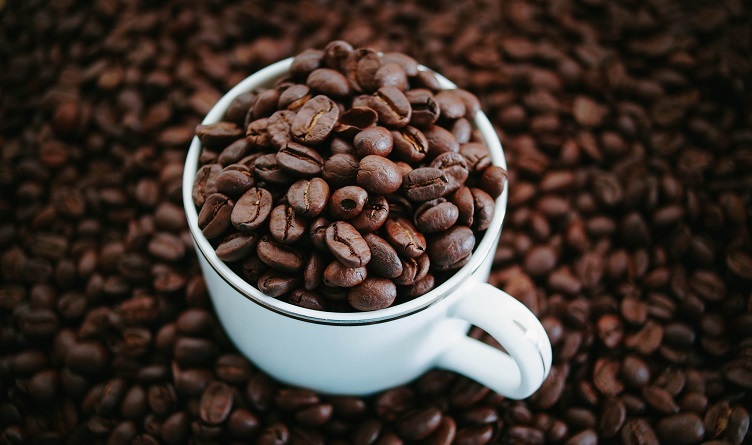 Regardless of where you are in America, one thing is for certain: Americans love coffee! Coffee is always a necessity no matter where you go. 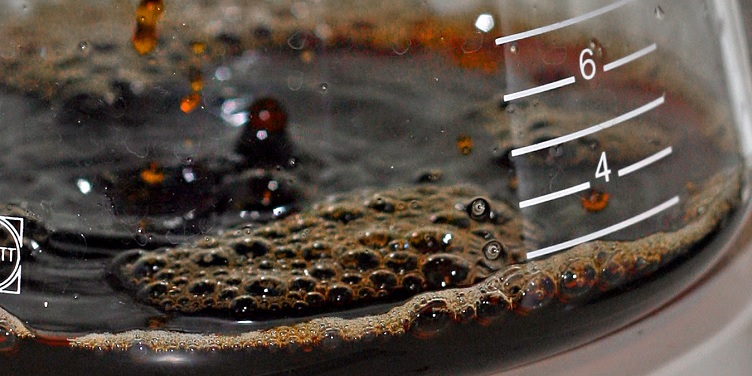 The average coffee shop sells $550,000 worth of coffee in a year. 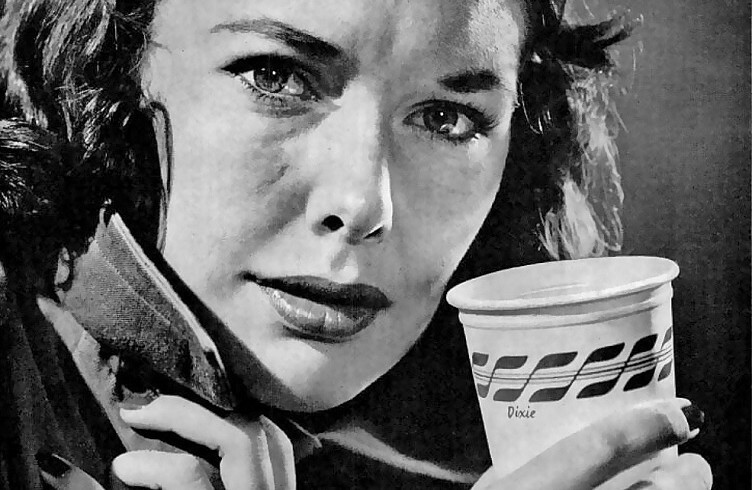 52% of Americans drink coffee daily. 15% of Americans buy at least one cup of coffee at a coffee shop every day. This number is increasing 3-4% per year. Whether it’s your first Thanksgiving or you’re a Turkey Day pro, these cooking and baking tools are essential to get you through the holidays. 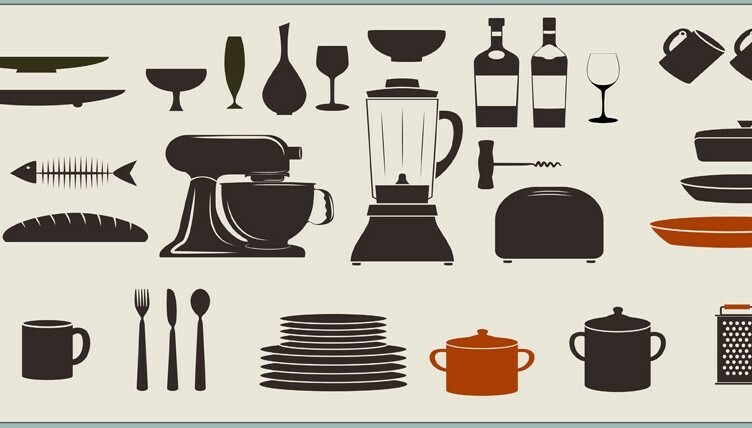 We always remember to get the food, but making sure you have the correct equipment and kitchen utensils can make or break your holiday. You’ll need all of the basics plus a few special tools to cook turkey, gravy, and your favorite side dishes. Thanksgiving is tomorrow, and on this day the bird that completes your smorgasbord gets all of the attention. But what about all those other great dishes that we eat on Thanksgiving? Namely pumpkin pie. 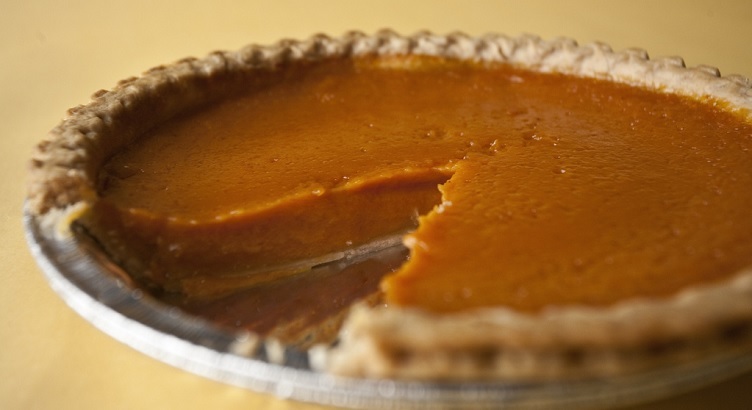 Why do we even eat pumpkin pie on Thanksgiving? Did you know that J.E.S. 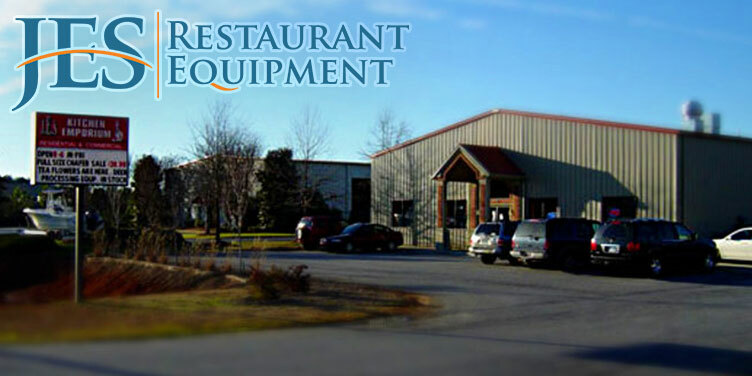 Restaurant Equipment is a woman-owned commercial restaurant equipment dealer? In 2007, the Census Bureau reported 7.8 million businesses, which accounted for 28.7 percent of all businesses nationwide, to be owned by women. 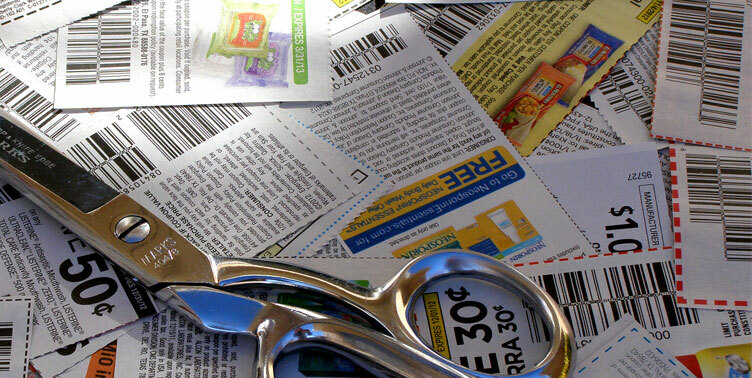 These businesses generated about 3.9% of all business receipts nationwide. Woman-owned businesses were fairly constant from state to state. In every state, women owned at least a fifth of the businesses and the percentage exceeded 30% in several states. This week, we welcomed Chef Rob Eaton of Buzzard’s Roost Southern Tea House back to the JES showroom to show us how to prepare a slightly less traditional bird for the upcoming holiday meals. In this video, Chef Rob demonstrates how to prepare, cook, debone, and serve a delicious roast duck. 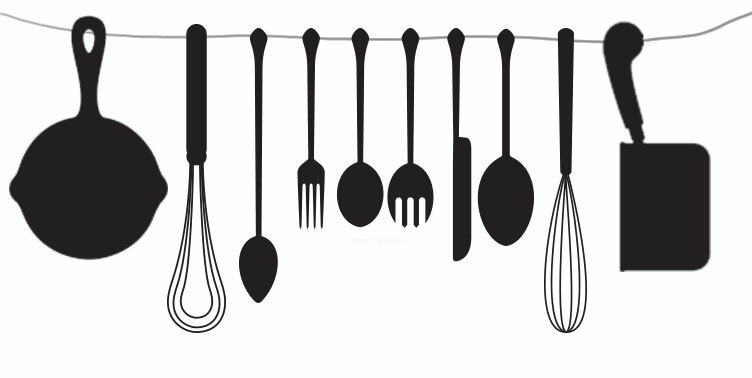 It’s gift giving time again, and we’ve put together a list of unique and useful gift ideas for kitchen. Nothing makes a gift more personal than taking the time to choose something that suits the taste and interest of the recipient. If you have a kitchen enthusiast on your gift list, home or professional, take a look at our gift guide. For the past 10 years, e-commerce has been looked at as the “Wild West” of the marketplace. This has never been more the case than with sales tax. 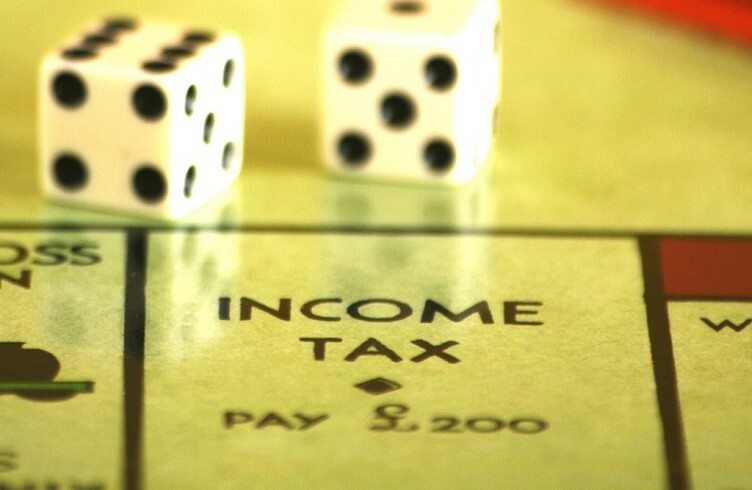 So far retailers aren’t required to collect taxes on out-of-state transactions. It has more or less been up to the consumer to calculate their taxes and send them in on their own. This ambiguity is about to reach its turning point. If you are a restaurant owner, then you will probably go through quite a few cups in your place of business. 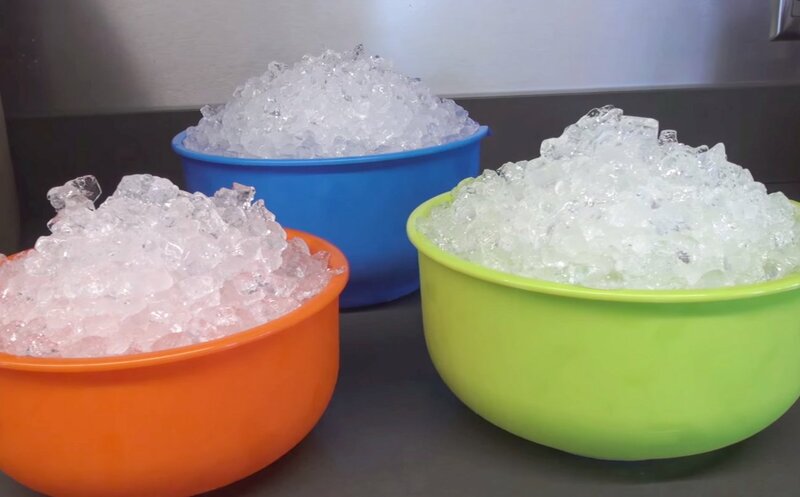 Foam cups are used by most owners to avoid the burden of having to wash ceramic cups. If you server a lot of hot tea or coffee, then you are likely to use foam cups. A great way to stack these cups and keep them altogether is by putting them in a foam cup dispenser. 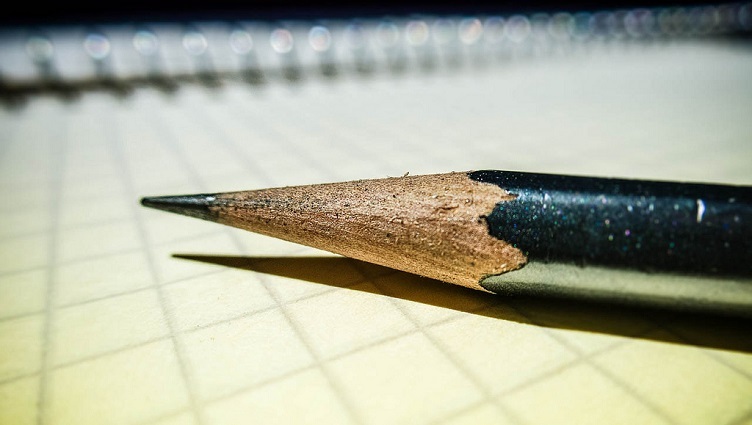 With the end of the fiscal year approaching and the elections behind us, many businesses are looking for ways to get the most out of their savings and drive 2012 sales. In the face of upcoming tax law changes, we want to remind our loyal customers as well as other businesses out there of a very important and powerful sales tool. Thanksgiving is just around the corner and that means it’s time for you to decide how to prepare your turkey. Some of you may stick to tradition by baking it while others will fry it; however, you may want to try smoking it. Cutting boards come in many varieties but the two basic ones are wood and plastic. Care and maintenance for each one depends on the material used. Wood cutting board requires coating the board in mineral oil which acts as a sealant to prevent bacteria from forming. Avoid submerging in water, store in a dry place, brush it clean, and avoid bleach. A plastic cutting board has to have warm soapy water to clean it and should avoid the dishwasher. 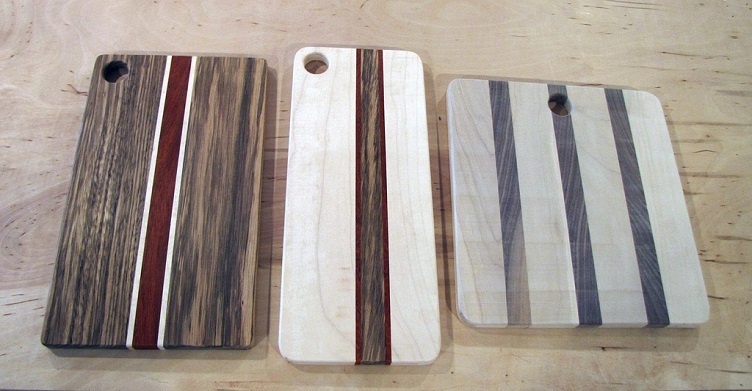 There are four steps to caring for a wooden cutting board. 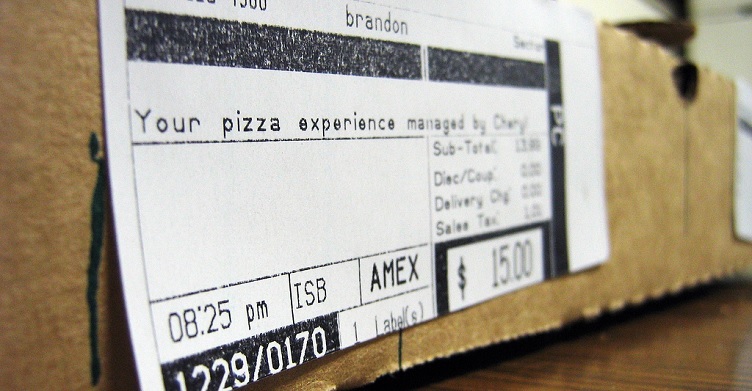 If you own a pizza restaurant , you’ve probably found yourself ordering more pizza boxes than you can handle. You walk in the back of your kitchen and a mountain of new pizza boxes is stacked haphazardly into a leaning tower ready to topple over your cooks in the back. Many restaurants use deep fat fryers, griddles and other large restaurant appliances for commercial use in their kitchen. If any of these appliances are used, then they will need a ventilation system with an exhaust hood to filter out the smoke and particle emissions. A standard ventilation unit is one method of ventilation control; however, if you are a restaurant owner, you may want to consider a ventless ventilation system. Eat These 7 Superfoods and Live Forever! Check out our new Infographic with 7 amazing superfoods that can help to live longer, be more productive, and feel great! If you like it please share by using the buttons to the left, or you can post it on your own site with the code below. Whether you’re a restaurant, hotel, or any other business owner, you need to welcome your customers with warm and open arms. 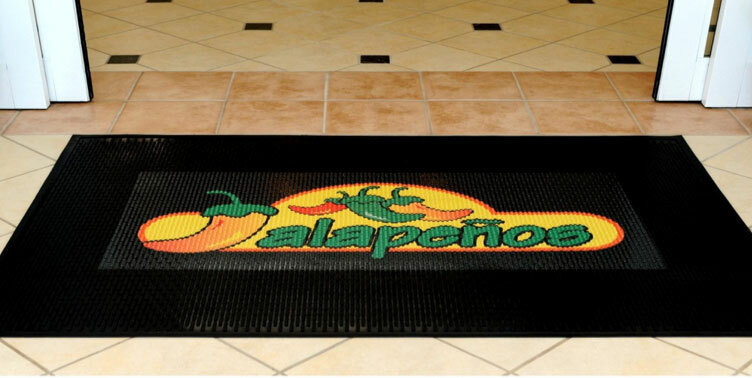 A great way to draw your customers in is using a custom logo floor mat. These inexpensive commodities can really add elegance to your company and gives it a more official look. Chef Rob Eaton of Buzzard’s Roost Southern Tea House (Ninety Six, SC) recently made a trip back to the JES test kitchen to show us several different ways of preparing fresh oysters, while demonstrating the usefulness of the Vollrath Oyster King for opening the often stubborn-shelled mollusk. In addition to a few quick tips on serving raw and steamed oysters, here’s his take on the classic Oysters Rockefeller recipe. Bundt® cakes have been a favorite holiday dessert since the idea was first established by the NordicWare Company since the 1950s. 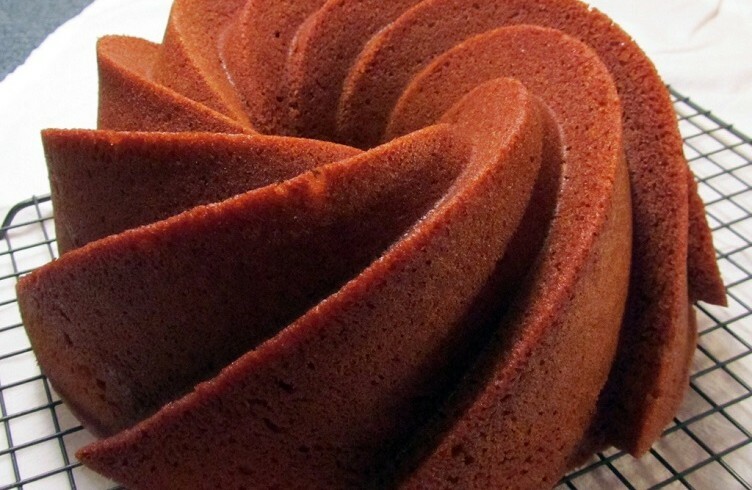 Bundt® is not actually a type of cake but a shape. The Bundt ®pan was popularized by NordicWare after the cake won second place in the Pillsbury Bake-Off of 1966. The pan has a crimped tube shape, with three-dimensional sides and a hole in the center. The hole allows for airflow to circulate around the cake and bake evenly. Since its popularity, NordicWare has manufactured their Bundt® pans in many shapes and sizes. J.E.S Restaurant Equipment and Time Payment provides a better way to meet needs while expanding your sales . 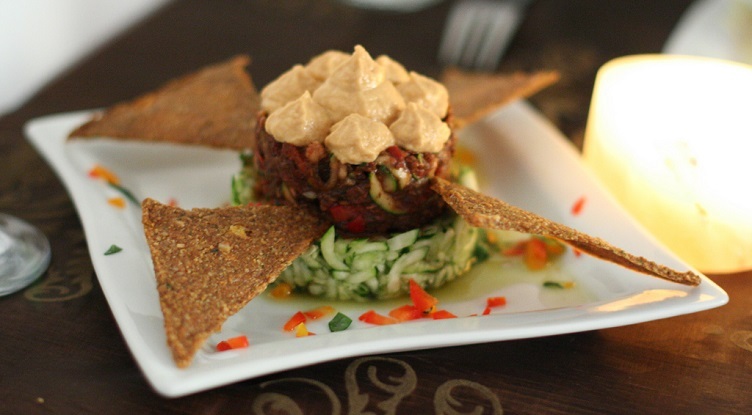 Time Payments financial products were designed to work with new and existing restaurants. It will provide restaurants a way to preserve their cash and give competitive advantage to close new sales with three features that enable them to do this faster. We are midway into the fall season and that means apples are fresh in season. It also means that it is time for you to start making a warm, delicious apple pie. Most are wanting to make pumpkin pies with the Thanksgiving holidays coming into full-swing, but apple pie is a great dessert to make at any occasion, even Thanksgiving, year-round. 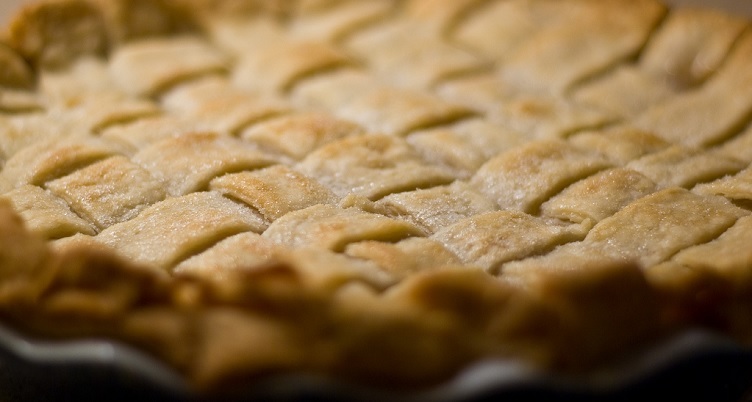 Many know how to make a great apple pie but taking a few tips into consideration can make for an even better, tastier pie.